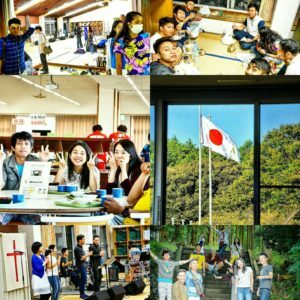 kami no shimobe church camp, nagasaki japan ☺ | ありがとう、フィリピンから来た若者たち、サヨナラ言わない、See You Again in フィリピン、ジャパン、イスラエル!!! its my first time to participate a church camp here in japan (nagasaki), it was a great experience, I’ve learned various culture difference between philippines and japan, but in terms of being a christian, being a follower of christ, being the body of christ we are one, one in faith, one in spirit and one in christ. there is no longer Jew or Gentile, slave or free, male and female. For you are all one in Christ Jesus.